DPs and Gaffers - Who Does What? 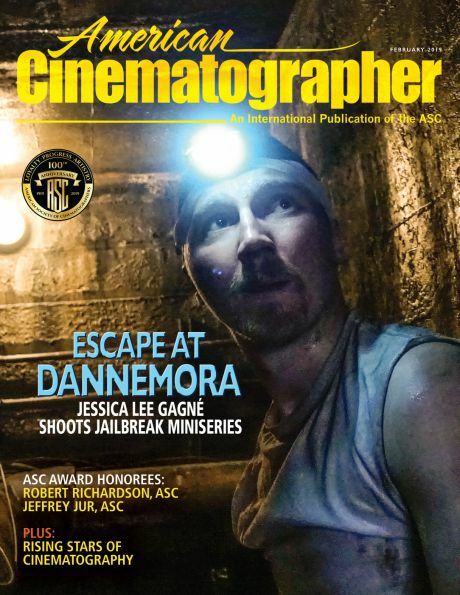 The relationship between cinematographers and gaffers is essential to lighting. During last year's Camerimage, I had the pleasure to moderate a seminar with American and European cinematographers and gaffers, in collaboration with my friends at K5600 Lighting. To my knowledge this is the first time gaffers are panelists at the festival. In part 1, the panel discusses who does what, and the difference between the American and European systems. Vilmos Zsigmond, ASC is a friend, and a master of cinematography, with a 50-year career that includes such classics as McCabe & Mrs Miller, Deliverance, Close Encounters of the Third Kind, Blow Out, Deer Hunter, The Bonfire of the Vanities and Black Dahlia. James Plannette is a top American gaffer, whose distinguished credits include E.T. the Extra-Terrestrial, The Fisher King, Legends of the Fall, Braveheart, 8mm, Ocean's Eleven, and The Artist. Michel Abramowicz, AFC is a French cinematographer, who has done many commercials and shot big action films like Taken, The Thing and From Paris with Love. 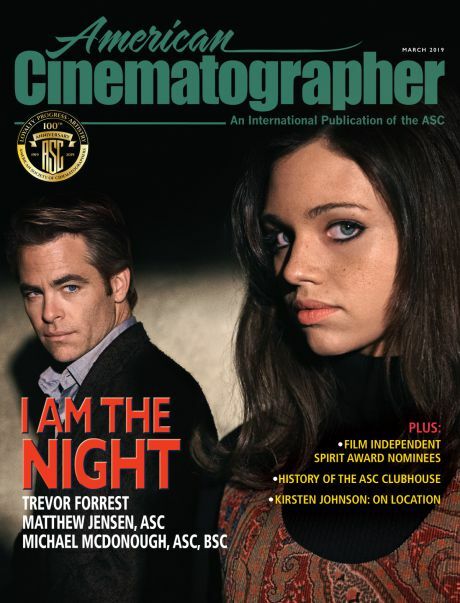 Michel is co-president of the French society of cinematographers, the AFC. Reuben Garrett is a young British gaffer whose growing credits include Love in the Time of Cholera, Chéri, Hanna, The Dark Knight Rises and Quartet. Matthew Butler is a best boy who often works with Reuben, he shares most of Reuben's credits and also worked on Inception. The event was initiated by Marc Galerne of K5600 Lighting, with the additional support of Jacques Delacoux of Transvideo. The video was shot by young cinematographer Eloi Rimmelspacher. I did the editing. We began by discussing the roles of the cinematographer, gaffer and best boy, and also talked about what happens when there's a conflict between cinematographer and gaffer. - Vilmos explains that the cinematographer is in charge of the concept of the light, and the gaffer is responsible for implementation. He fondly remembers the late Rick Martens. - James adds that the gaffer roughs in the lighting, and then finishes with the DP. He says it's often about collaboration and friendship. - Michel says he always wants to choose his gaffer. - Matthew states the best boy handles logistics, and crew morale. - Vilmos remembers a problem he had with a gaffer. 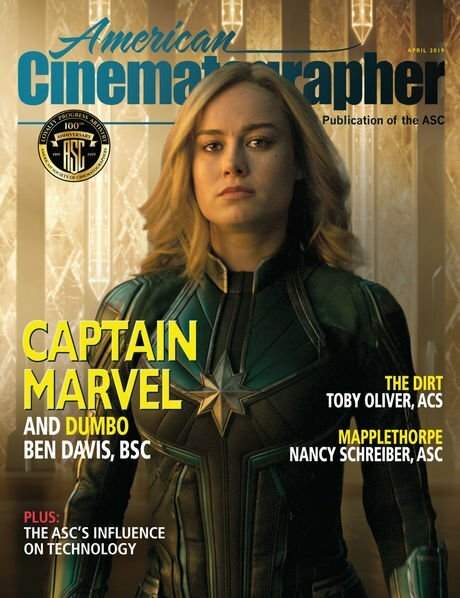 - Answering a question from a young DP, James emphasizes that the cinematographer is "the decider", but that doesn't mean there isn't a dialogue. 3. who sets the flags? The panelists discuss the difference between the grip responsibilities of the American and European electrician. - In the American system, the grips set up the flags, as well as the diffusion or bounce materials, in the European system, the gaffer and electricians set up everything involving the fixture, including flags, diffusion and bounce. - Reuben prefers to set the flag himself when working near an actor. - Michel says that he likes to work with local crews. - Matthew explains that UK crew members can "crossover"
- Michel and Matthew stress the importance of the team. My thanks to Julien Bernard for his assistance, to Dariusz Wyczolkowski and Camerimage for hosting this seminar. The seminar and videos are dedicated to the memory of Gilles Galerne, the co-founder of K5600 Lighting, who tragically passed away the day before the seminar, and who wanted very much to see us do these kinds of events.